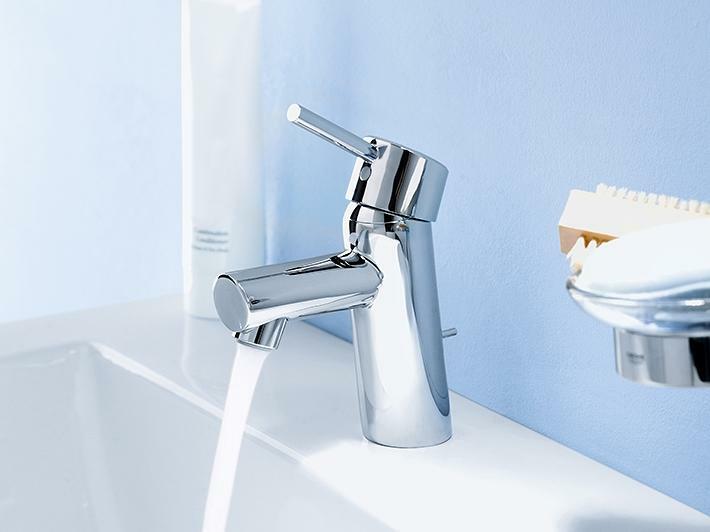 GROHE EcoJoy™ faucets: Minimum Consumption. 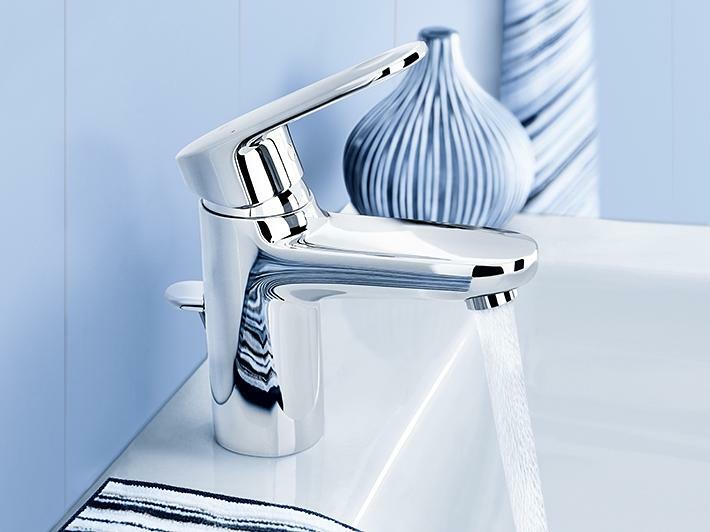 Maximum Enjoyment. 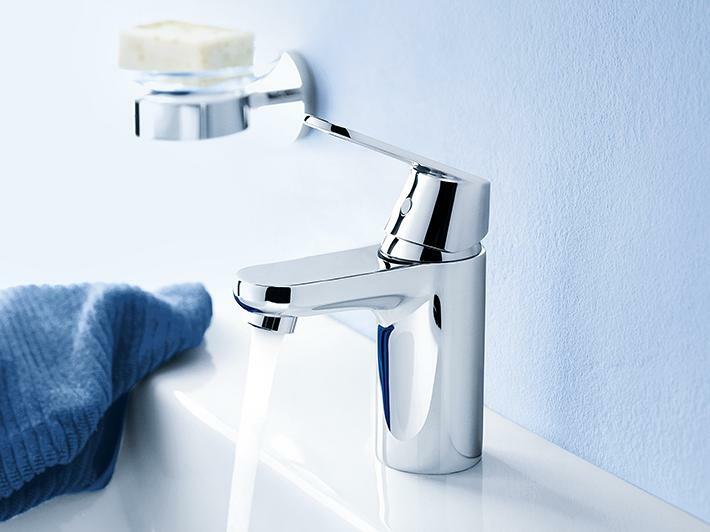 GROHE EcoJoy™ single-lever basin mixers feature a flow-limiting mousseur with aerator, reducing water consumption without compromising experience. 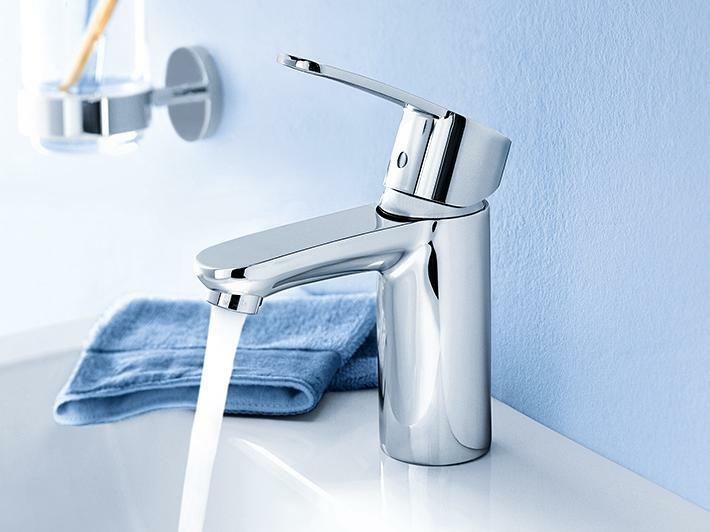 The result: a satisfying, voluminous flow that never exceeds 5.8 litres per minute, which is as kind to your pocket as it is to the environment. 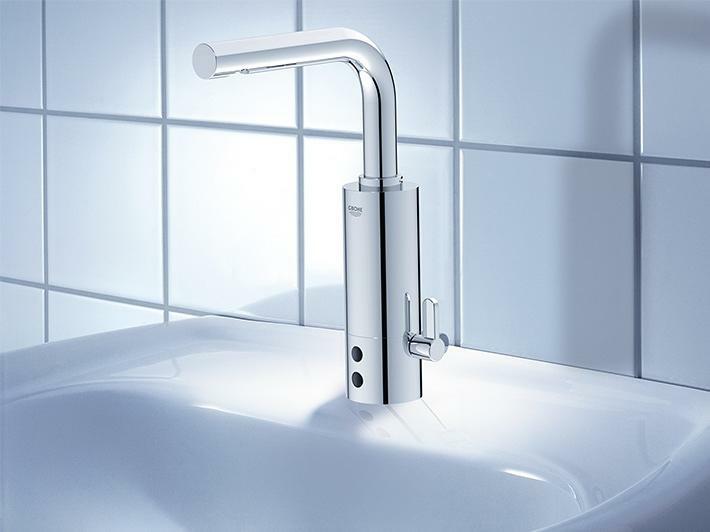 And thanks to the inclusion of a temperature limiter, which can be adjusted to meet your requirements, you can reduce your energy consumption even further. 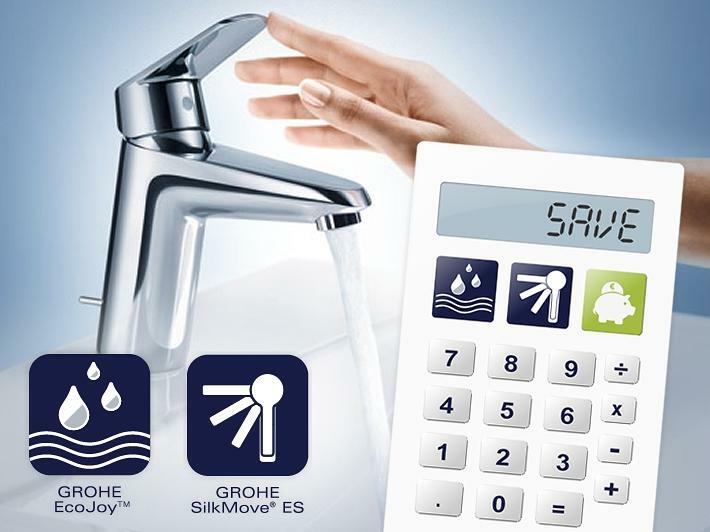 Our water and energy calculator helps you to see immediately how much you can save with a GROHE EcoJoy® or GROHE SilkMove® ES single lever mixer. 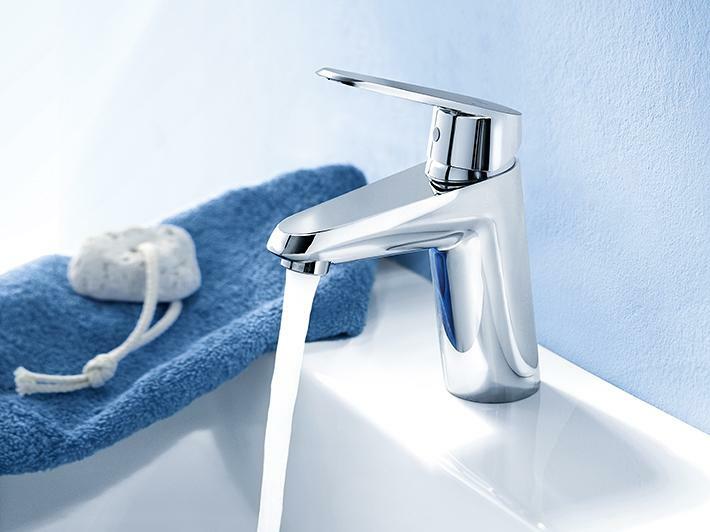 After a few clicks you will be able see the annual cost and energy savings.